The world of work is changing in ways that are at least as dramatic as the laptop’s loss of optical drives, and is generating similar apprehension. However, in reality, traditional brick-and-mortar office spaces have been waning in popularity for years, as a growing number of workers have enjoyed more flexible working arrangements from organizations. Much of the more recent changes involve abandoning the traditional office-based model of employment altogether. Instead, they entail online employment networking platforms, where organizations compete for high-skilled freelance workers in a virtual “human cloud,” a marketplace for anyone with an Internet connection and a dream. The infrastructure of the human cloud is already emerging in the form of crowdsourcing platforms that allow self-taught workers to compete with PhDs for output-based projects posted by organizations that may be located thousands of miles away. Although no official count has been taken since 2005, most private-sector assessments estimate that contingent workers — part-time, freelance and independent contractors — comprise more than one-third of the U.S. workforce. Working remotely and setting their own hours, these workers are “proof-of-concept” that cloud-employment could operate on a grand scale. The human cloud is not just larger, though. It presents employment options that go well beyond independent contractors and work-from-home arrangements. It includes a host of new technologies — from web-based platforms to freelance management systems — that permit workers to offer specialized services to a broader market of competing companies. For employers, it allows solicitation of a wider pool of specialized talent that can deliver output on-spec and on-demand. Organizations are starting to see the human cloud as tool for completely revolutionizing the way work is structured. Instead of classifying industry into job titles, the human cloud allows workloads to be divided into distinct tasks, and taps a vast pool of skilled talent to complete each task as the business requires. By paying for product rather than presence, organizations decrease overhead, reduce worker inactivity and more precisely scale their labor force to respond to rapid changes in the market. Cloud-employing supports more creative employment relationships, and distributes an organization’s risk of getting mired with a non-productive worker across a diverse labor force, where they no longer have to rely on a single person for multiple essential functions. For workers, the human cloud opens a world of possibilities as well. Rather than exercising only the few skills that are relevant to a given position, while letting the others atrophy, the human cloud empowers individuals to capitalize on all of their disparate skills, and provides incentives to hone the most marketable. With cloud-employment, workers gain far greater autonomy, which alone could generate as much as four times greater business productivity, according to a Cornell University study. Workplace transformations are so profound and coming so rapidly that they meet as much skepticism as Jobs did when he first proposed the radical idea of the digital cloud. But the alarm is unwarranted. Just as USB “thumb drives” grew in popularity as more laptops lost optical drives, traditional employment arrangements will not be replaced by the human cloud so much as evolve in exciting new ways to increase efficiency and improve agility for a wide range of industry sectors. 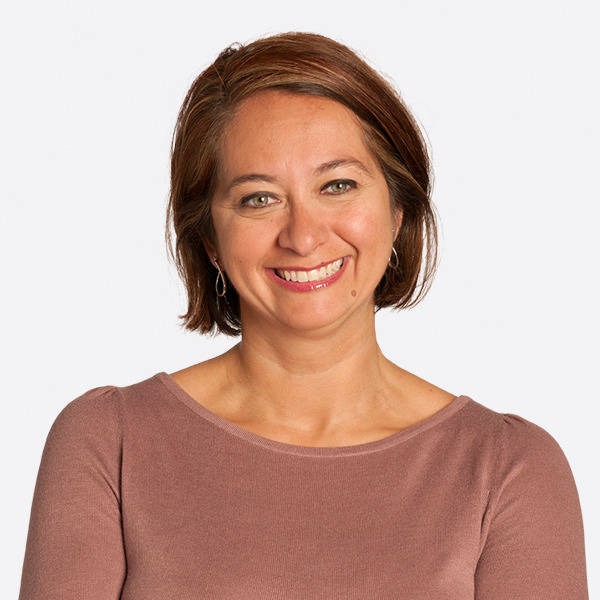 JoAnne Estrada is global head of contingent workforce solutions at Randstad Sourceright, a global talent solutions firm.